EOS has sold or moved around 2.5 million eth in the past 2-3 months with some 500,000 eth moved and/or sold just this ~week. 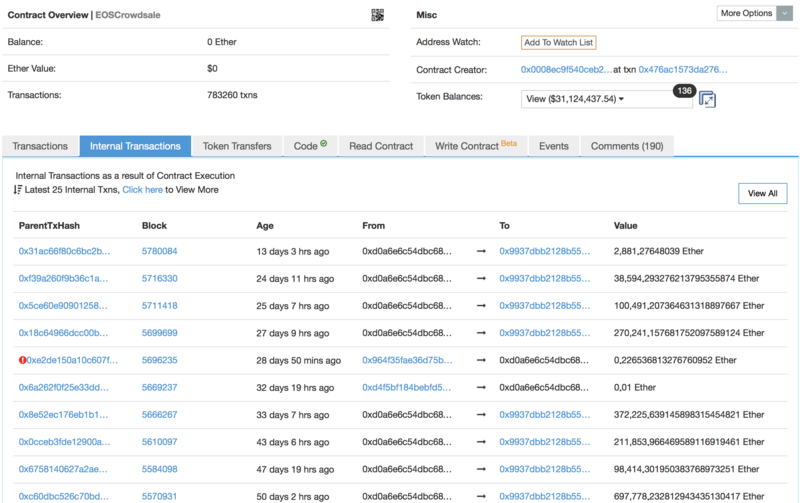 The EOS crowdsale contract now shows no eth at all, with all of it moved to an address called EOS Owner. EOS empty crowdsale eth address. 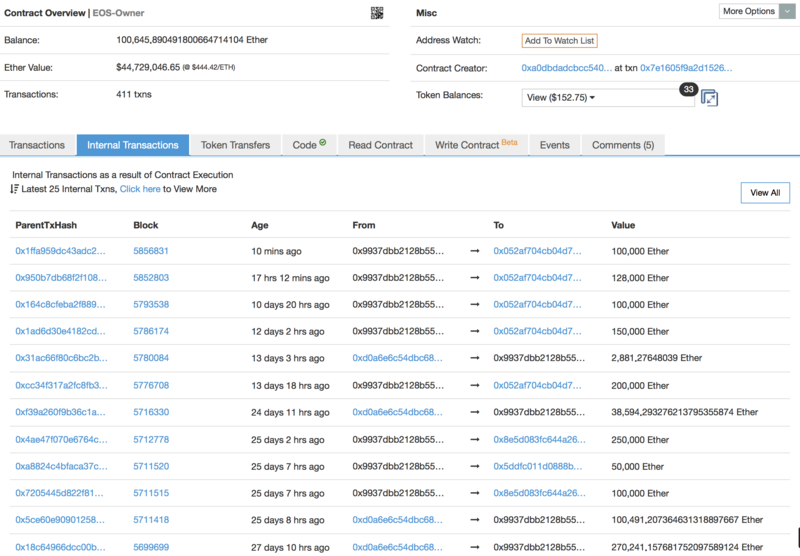 The EOS owner address has been moving eth with some speed recently, now standing almost empty with 100,000 eth moved at the time of writing. Just 100,000 are now left in the account, with 1.2 million eth moved out of it since June the 1st when the year long ICO ended. Eos owner almost empty of eth. Eos selling eth on bitfinex. As can be seen, the above 036 address has received around 300,000 eth from the 052 address which in turn is directly funded by Eos Owner. 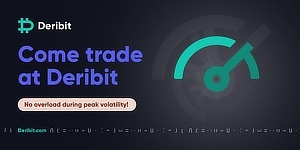 They then have sold it all on Bitfinex, with 90,000 eth sent in the past 11 hours coinciding with a slight decrease in eth’s price by around $20. 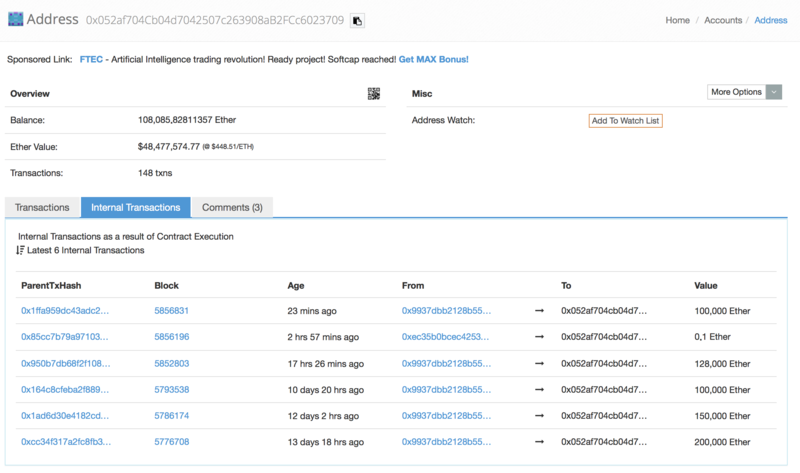 Although much of the moved eth has been sold or at least has been sent to exchanges, primarily Bitfinex, there is some of it scattered around. Instead of moving funds directly to exchanges, eos tends to obstruct slightly by first moving them to an intermediary account, then a second intermediary, then onto exchanges. That those intermediary accounts are owned by eos, however, can be little doubt for the sums are so huge that it could not possibly be an ownership change to some random person/entity say by buying some apple at the supermarket with eth. 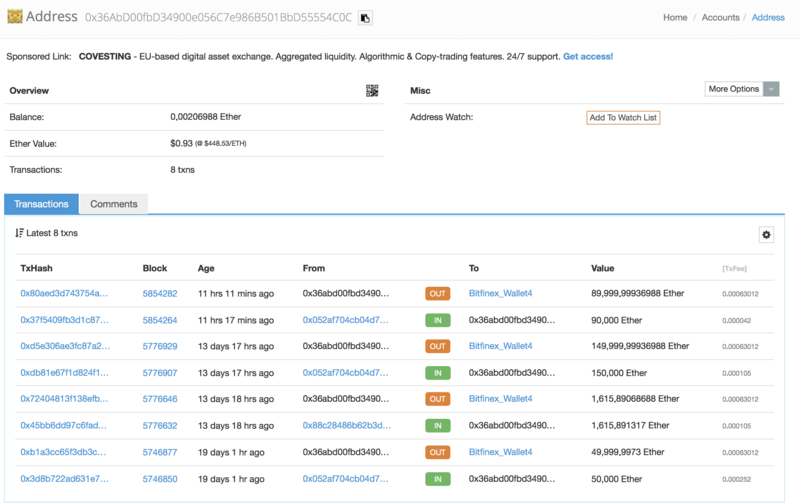 They are clearly selling the eth and fairly quickly, with their total eth ownership now significantly reduced especially during this month of June. 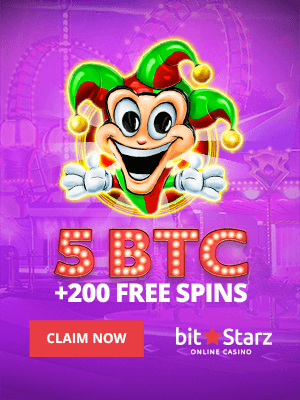 Countless scams, countless dodgy actions, endless pretend ICOs sold with a stupid ‘revolutionary’ premise. The market is just a huge ATM for the endless money grabs. We’re all pawns in their games. They wait for a tiny rise in BTC, then dump their BTC/ETH for cash. The market will never recover until we notice we’re being robbed from every angle.